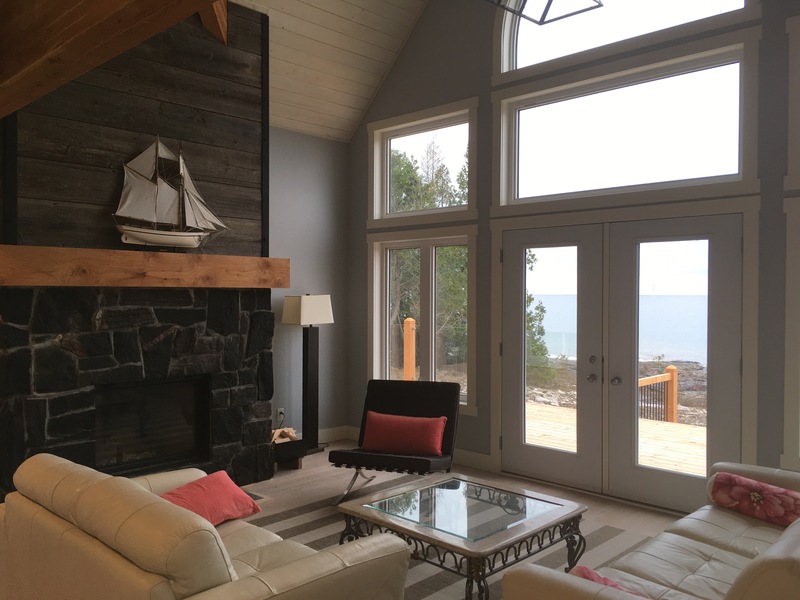 With more than 13 years in the renovation, design and custom home building business on the North Bruce Peninsula, our experienced team of skilled carpenters & architectural experts offer you only the best. 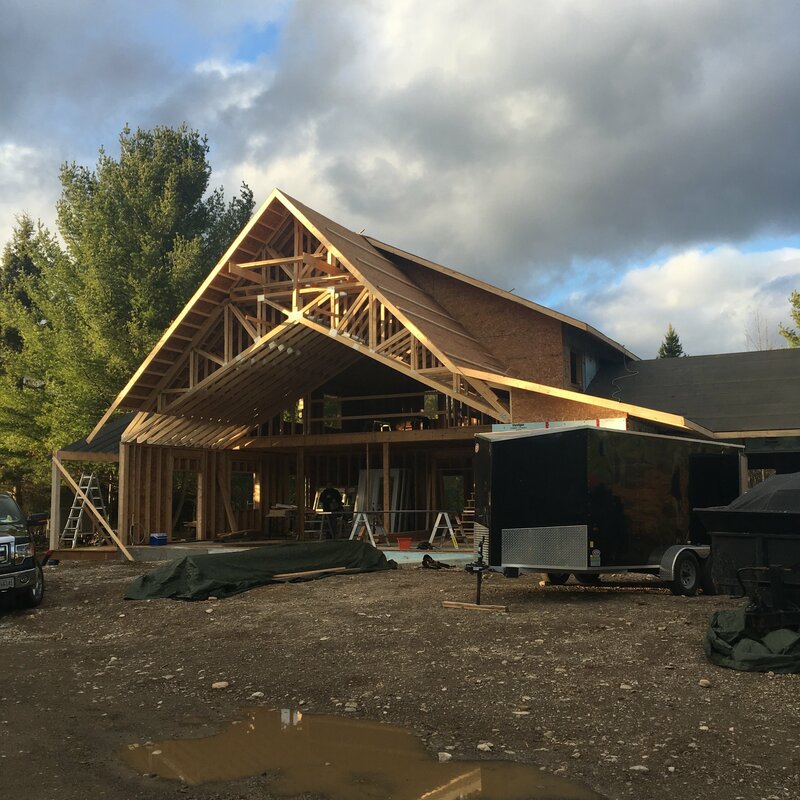 Our team works with you to create beautifully designed, hand tailored homes and cottages on your dream property, from the pre-construction planning phases to excavation and the finishing touches. We renovate with beauty, charm and elegance as these are the elements that make a house a home. They are the principals that guide every stage of each renovation project we undertake. It is our core values that enable AND-ROD to maximize the potential of your renovated living space and transform your existing house into the home of your dreams. AND-ROD Construction offers you a unique solution to structural framing. 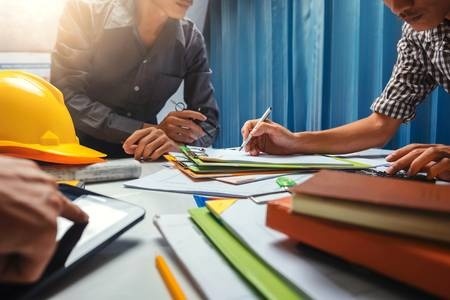 Weather you require a custom built home or extension to a building, AND-ROD specializes in second floor additions, and leveling of old floors and walls. Our structural work is always done with due-dilligence because the structure of an internal wall is just as important to us as what finishes them. AND-ROD Construction creates unique and appealing single and multi level deck structures which blend beautifully into the surrounding environment. 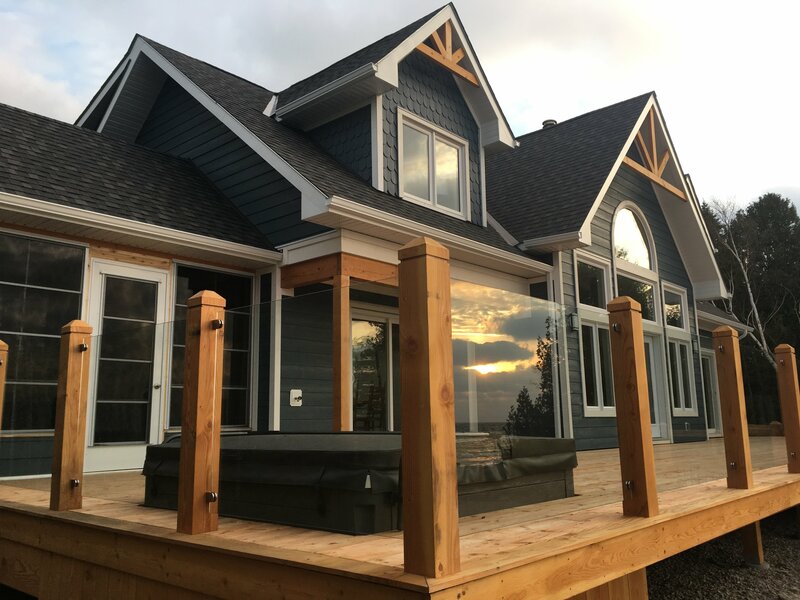 We use only the finest wood materials for our deck projects, including Western Red Cedar, Douglas Fir, Red or White Cedar, and pressure treated wood. Where possible, especially cliff side, anchoring to the bedrock is our preferred method for a solid structure. 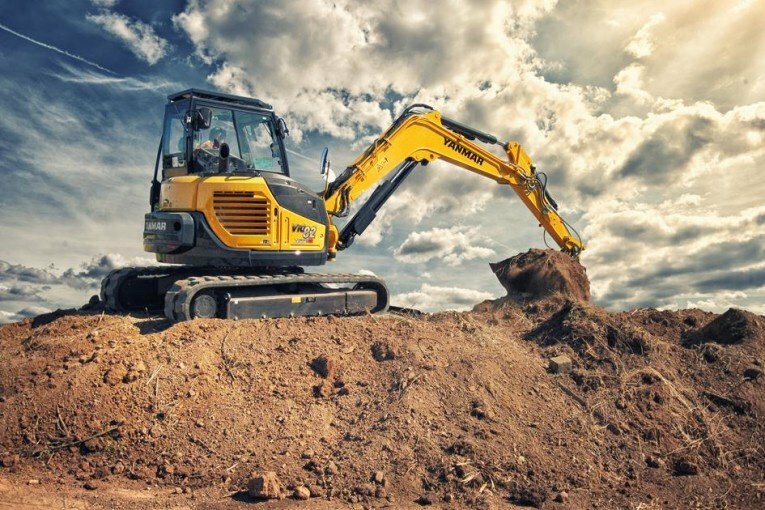 AND-ROD Construction is now offering Mini Excavation Services such as site preparation, service trenching, post hole digging, hardscaping, natural landscaping & demolition. Please contact for further details.